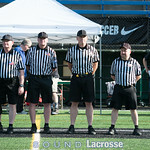 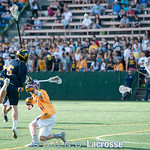 Congratulations to Burlington-Edison on their 1A/2A State Championship victory over the Columbia River Chieftains in an 8-5 match that was close from the beginning at Starfire Field. 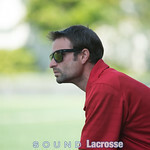 Stor by Michael Thornbloom. 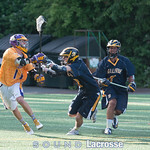 Both teams were having a lot of success on defense as the majority of the quarter went scoreless. 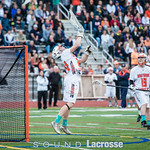 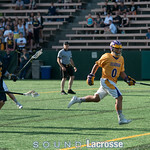 The first goal came off a bad clear from Columbia River when Flyers midfielder Aidan Fitzpatrick (2g) had the steal and fast break to the cage for a nearly unchallenged goal. 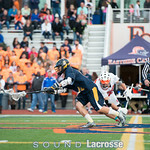 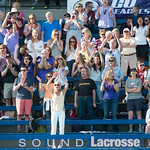 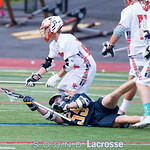 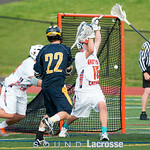 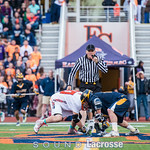 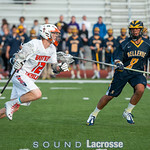 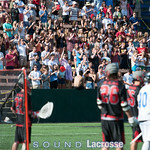 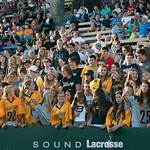 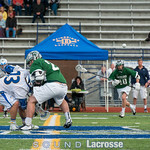 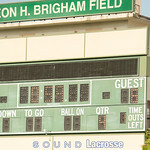 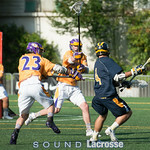 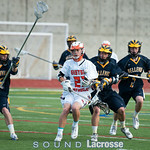 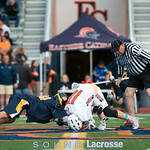 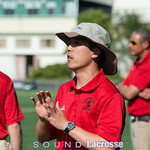 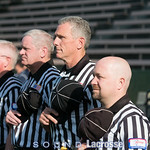 The Chieftains made up for their mistake with a goal eight seconds before the quarter ended to tie it up 1-1. 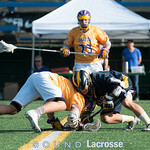 Columbia River started the second quarter with another goal but the Flyers put together a nice pair of plays capitalizing on some unset defenses to take the lead 3-2. 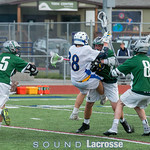 This sparked a struggle between both teams who were desperately grasping for possession resulting in some penalties and little to no scoring opportunities. 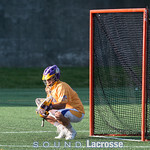 Flyers sophomore goalie Ryan Riggs had a few great saves that set them up for another goal to take a two-goal lead. 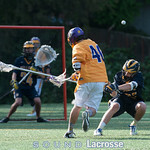 The Chieftains continued to have an answer but remaining to fall short of taking a lead as the half ended 4-3. 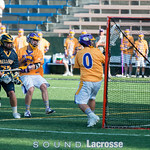 The trend continued into the second half with each team trading goals with each other. 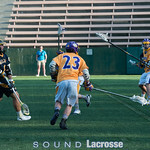 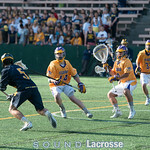 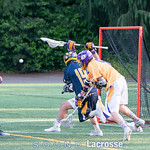 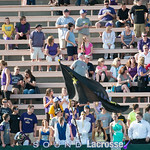 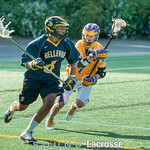 Another failed clear by Columbia River provided the Flyers with their second two-goal lead of the game as their defense held the Chieftains from catching up before the final quarter. 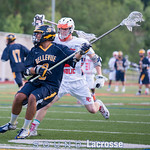 With a two-goal lead heading into the final 12 minutes, the Flyers pressed their lead with another goal 50 seconds in bringing it to 7-4. 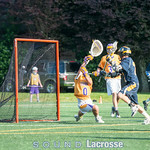 This three-goal lead wasn’t only the largest of the game but proving too much for the Chieftains to respond to as the Flyers defense tightened the vice. 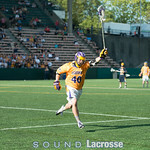 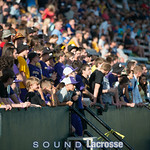 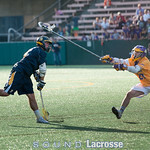 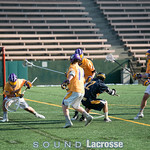 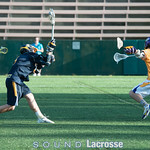 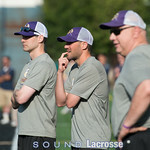 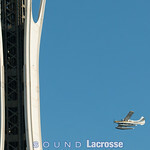 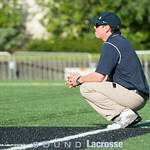 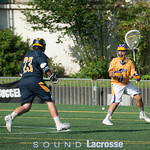 It took four minutes for Columbia River to mount a counterattack on the Flyers to put them two goals away from tying. 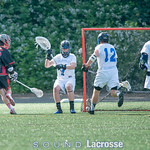 With seven minutes remaining they tried for another goal but ended up burning three more minutes with nothing to show for it placing the ball in the Flyer’s hands. 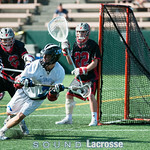 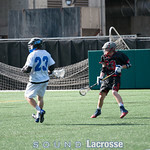 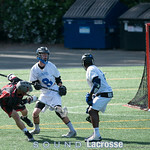 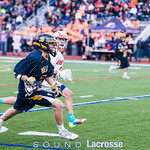 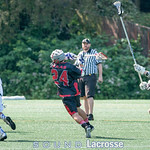 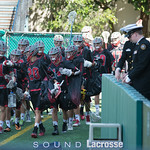 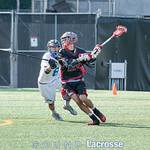 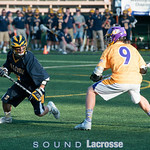 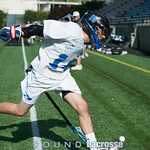 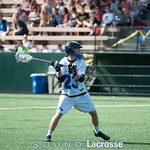 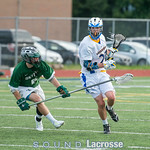 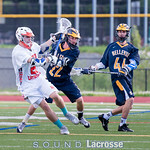 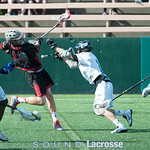 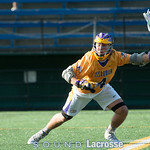 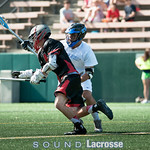 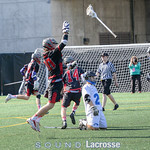 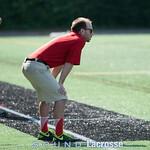 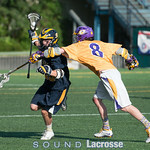 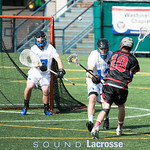 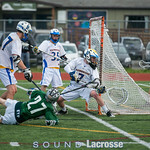 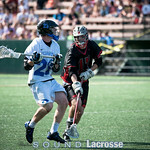 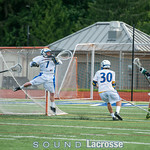 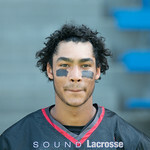 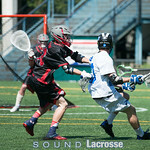 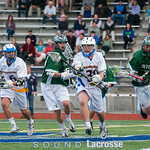 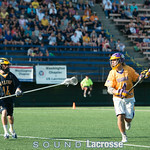 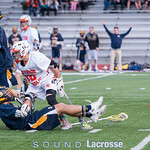 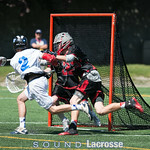 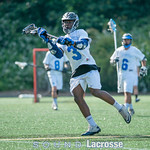 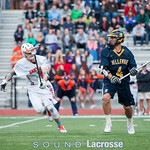 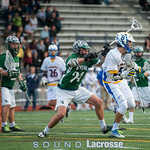 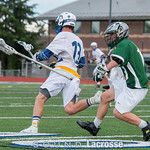 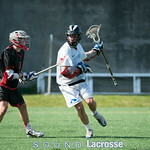 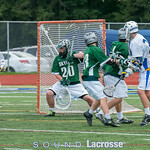 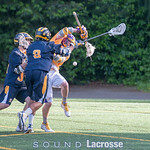 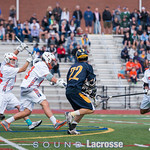 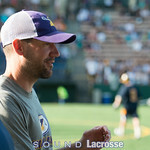 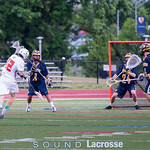 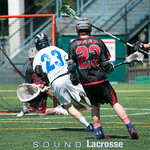 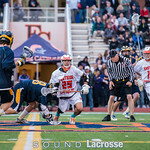 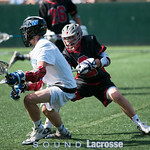 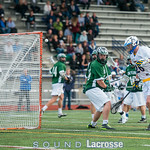 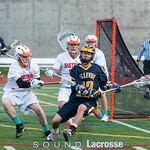 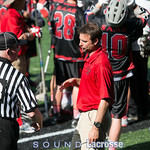 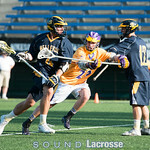 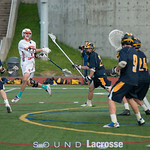 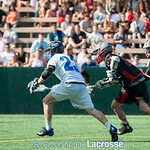 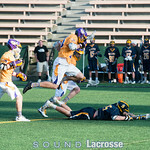 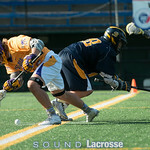 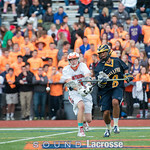 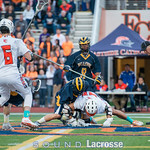 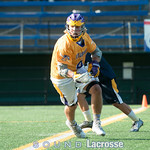 Skagit Valley had complete control of their destiny at this point with little time remaining and one last goal by senior attackman Taggart Cole making it his fourth goal of the game and effectively bringing home the State Championship. 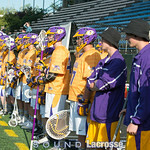 For the Flyers, winning the State Championship meant more than just a trophy and a title. 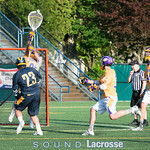 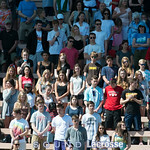 In early April they had lost their senior goalie Garrett Arendse shortly after their win against Kamiak. 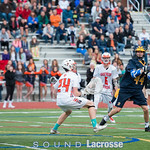 Head coach Kyler Brumbaugh shared how difficult it was for him and his team but they pushed on with the same goal in mind, but this time it meant much more.